Poser: How many Hollywood movies have been made about the lives and achievements of Nigerians who have made one impact or the other on the world stage, with big name actors like Will Smith taking the role of the Nigerian achiever, and Alec Baldwin in a supporting role? watch and as usual, browsed through the reviews. 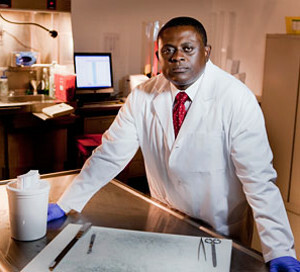 I came across a movie called Concussion, which was about a Nigerian forensic pathologist in the United States. Our curiosity was aroused and we decided to take in the movie. It was perhaps the best decision I had ever made concerning watching a movie.